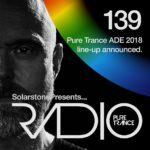 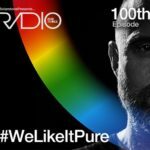 Pure Trance Radio 114 comes up with a very special episode of Pure Trance Radio this week celebrating 25 years of Bonzai Music. 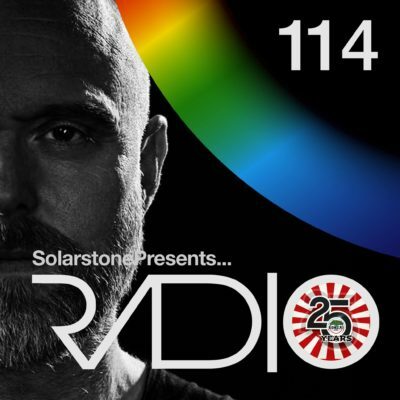 Solarstone is joined in the studio by one of the founder’s of Bonzai Music – and together they take a look at some of the biggest tracks in the Bonzai back catalogue. 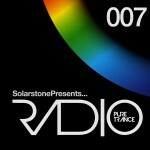 Tagged Bonzai Records, Pure Trance Radio, Solarstone.